I've always had trouble knitting with cotton. It's my left side that can't take it. Something about the way I push my stitches along the needle stresses my wrist, and cotton never wants to play nice when traveling down the needle. 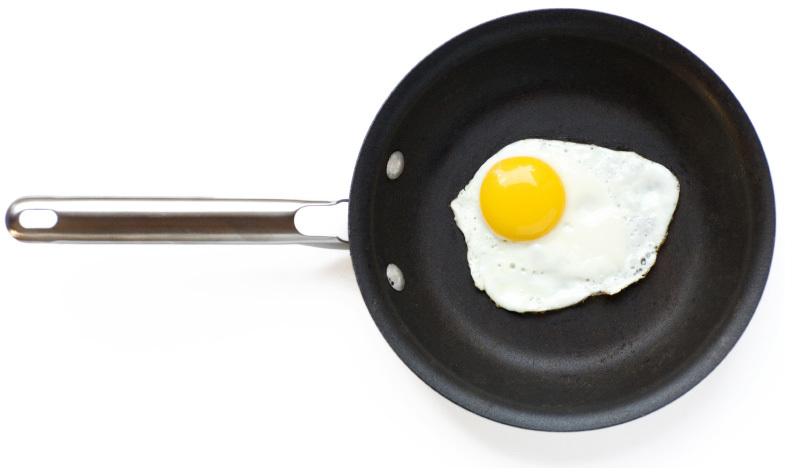 Even if I dipped my Addi Turbos in Teflon, the little suckers would still require coaxing to come down! Back when Rowan released Studio 32 I fell in love with the cover design Sandy by Marie Wallin. 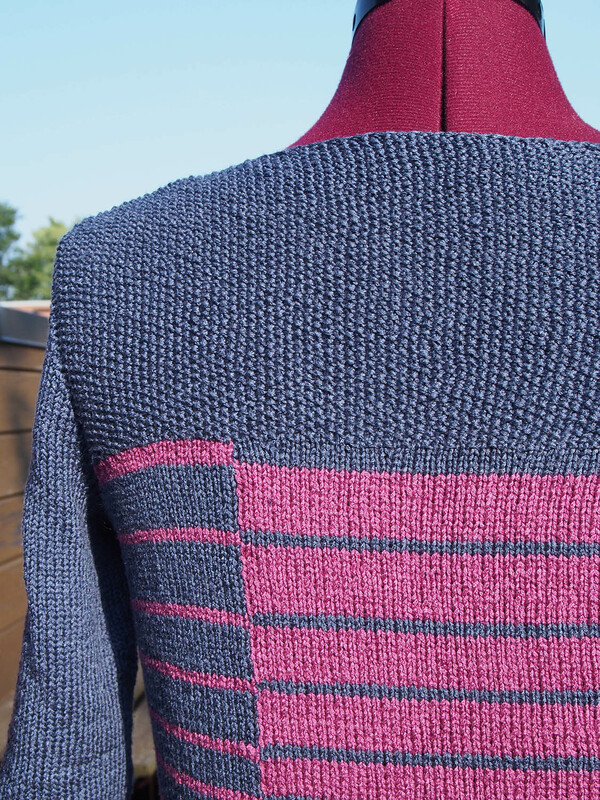 I loved the Fibonnaci-esque stripe progression and the fact that it was intarsia. But then, it was written for Cotton Glacé, and I wasn't ready to flirt with carpal tunnel. 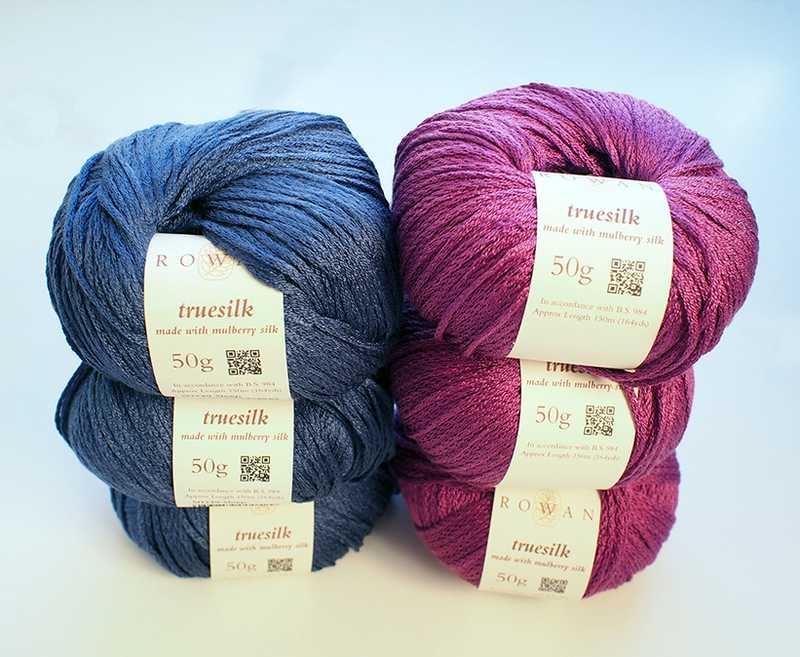 I waited a bit and was rewarded by the release of a new Rowan yarn, Truesilk... which dun-dun-DUHN.... was the identical gauge! Ooh this was good. First, Truesilk is 100% mulberry silk, and let me tell you, I have nooooo problem pushing those slippery delicious stitches down my needles. BUT even better, the yardage was much longer per ball because silk is lighter than cotton. Did I mention that I also don't like heavy garments? 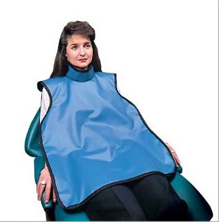 Here is a post I made about a tank top that was heavy enough to be an X-Ray blanket. 1. The silk is woven into a chainette structure which completely changes the properties of silk you are used to: elongation and no elasticity. Because the chainette collapses on itself like a tape, you end up with THE most elastic fabric you could imagine. I swear, it's like I knit me up some spandex. This stuff will never elongate when worn, I can't imagine it is possible! 2. While the silk is smooth in the ball, it almost takes on a rough texture when knit. I've never seen something that is both silky smooth and textured at the same time. 1. The fibers of the chainette easily catch on skin and nails. 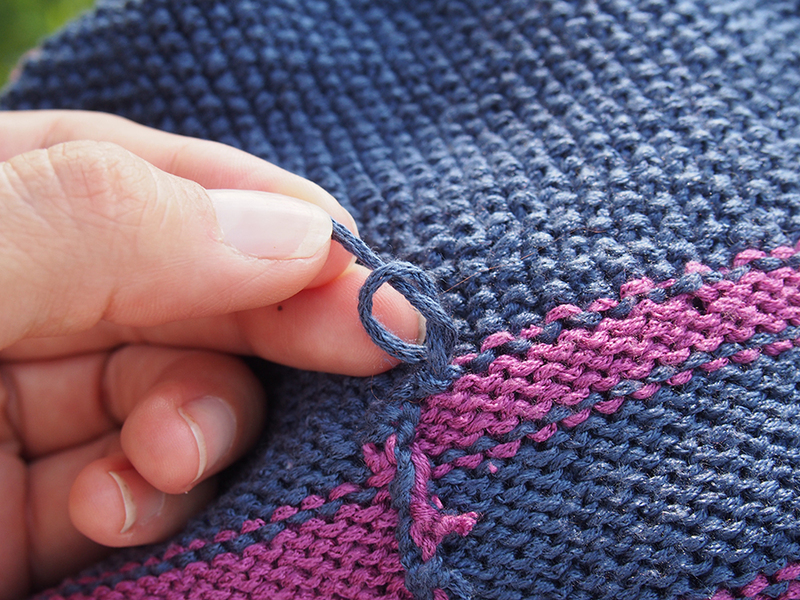 If you have any hangnails or badly filed nails, do not touch the yarn or your piece until you fix the problem. If just one fiber catches, the chainette will kink. This happened many times for me because I don't take care of my hands. If this happens, snap the yarn taut and roll the needle up and down through the kink to help it straighten. It won't always work, so be prepared to cut and start a new end. At first I was mad about this, but then I remembered all the delicate fashion items I have that need just as much care when worn (@%$# earrings and rings!). You are paying for silk because it is silk, and silk comes with a price no matter what the form. When you cut an end, tie a knot near the end. When you come back to weave it in, cut the knot. 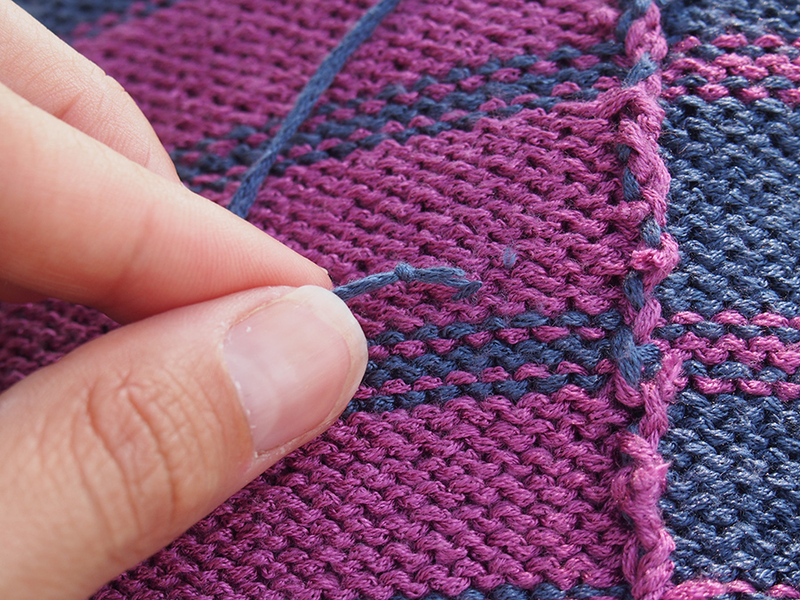 Weave in the end, leaving enough yarn so that you can make a knot right up to the edge of the fabric. 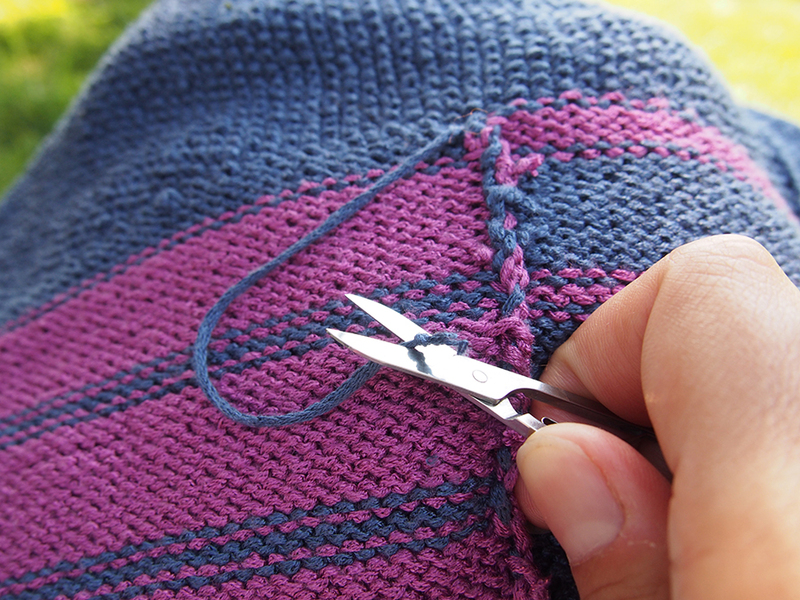 Inserting your sewing needle will help get it closer to the fabric. The front and back are made using intarsia. This part is very fun and goes quickly. I used full balls and snipped when I had more than 2 rows to carry the yarn (I didn't like how carrying it up showed through). I suggest using the end from the inside of the ball and securing the ball with a "yarn bra". Ha, yeah, I didn't know that was a term until someone saw my silky mess and said, "You, my friend, need a yarn bra." 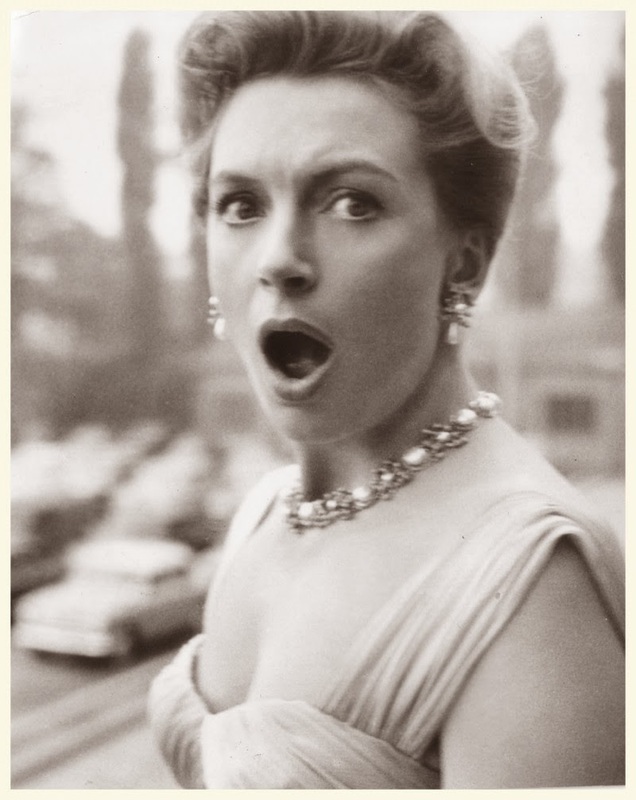 Deborah Kerr can't believe you said that. 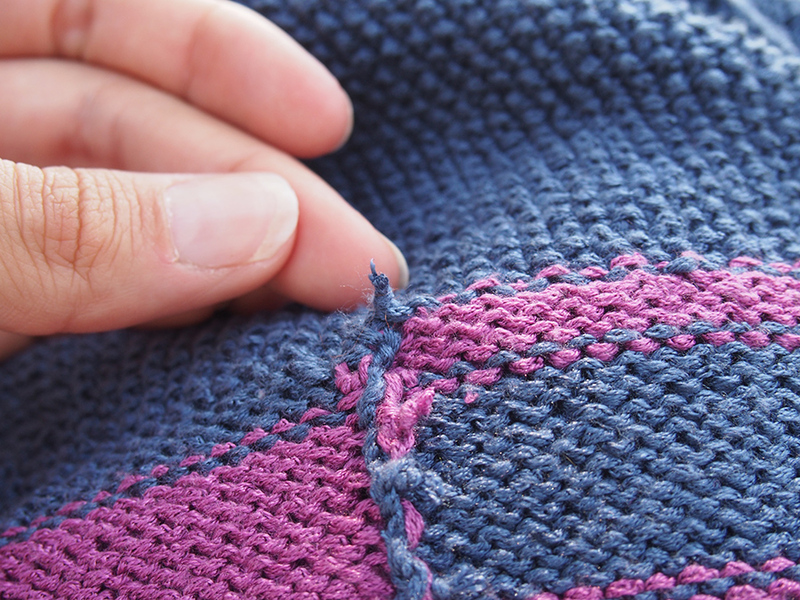 Everything slows down when you get to the moss stitch top (which is quite lovely), because you need to increase your stitches and use a smaller needle to get the right look. I wanted to improve the sleeves from the original, as I thought they were too wide. 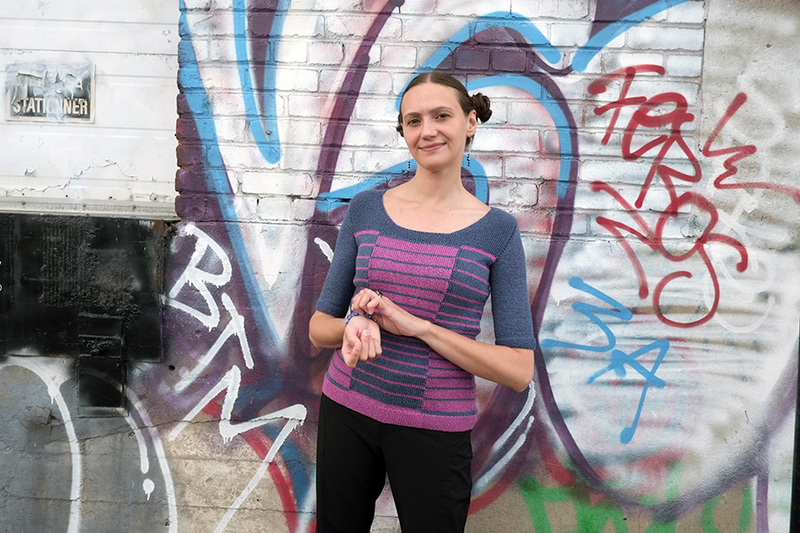 For slim sleeves, I always turn to my top-down picked-up short-row sleeve technique. See the instructions here. They came out well. I also made sure to stop the sleeve above the elbow because I didn't want wrinkles in the silk. Truesilk might not be for everyone, but I simply love the feel of this top. It was a pleasure to knit with as long as I was delicate! I really recommend it for those of you who really want to create a haute couture fabric for special occasions, which you won't find for sale in any store. Oh Dayana, you've convinced me! I want to try silk chainette yarn. A silk top can be worn year round where I live and would make me feel very fancy, too. I've also been interested in linen chainette yarn. I wonder if the chainette makes it less elongated, as with the silk? I bookmarked your link for afterthought set in sleeves. I'll definitely keep it in mind. This top looks fantastic on you! Some people say that chainette yarns help with stretching, but I'm not sure. There's another chainette yarn I know, Rowan Lima, that stretches a lot regardless. I've been meaning to find out more about why chainettes are used! 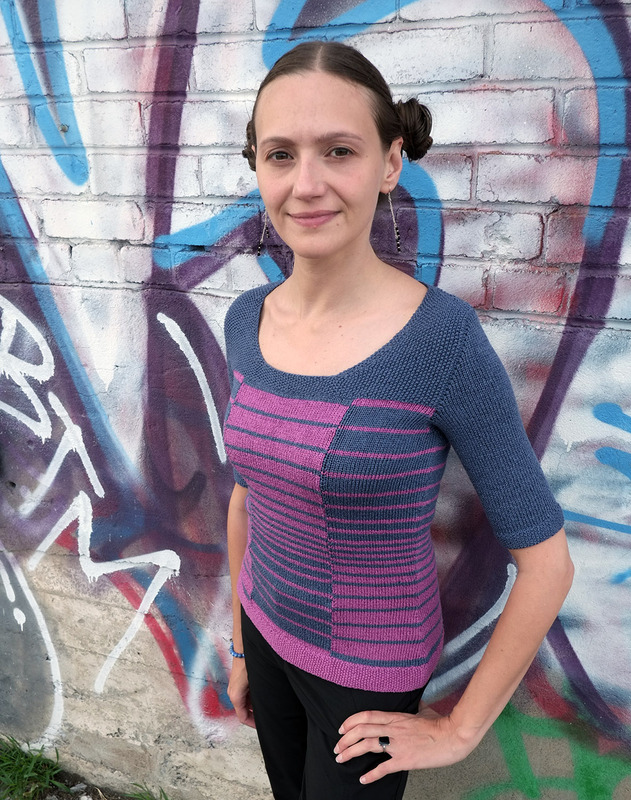 Gorgeous top, and thanks for the review of the yarn. I had been interested in it when I've seen it in stores, but having a review of how it works in reality is really useful. Thanks for all the tips. You are very welcome! 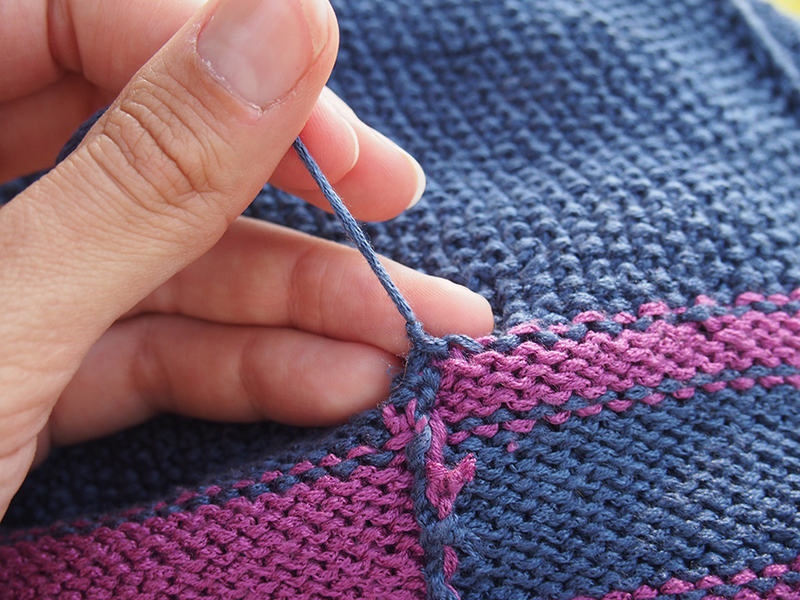 It's not an easy yarn, but definitely worth a try for a special top. Thank you! I must say, I am very proud at how well I joined the intarsia up by weaving in the ends for this one. Really a beautiful piece. And some great hints on handling the yarn.Thanks! Oh My goddd ! Dayana... How neat it is !!! I cannot believe that it is hand made !! It has come out so beautiful !!! The colour combinations are lovely too ! Beautiful colors and perfect fit! Really nice D! The top looks lovely. I love the colours and all your advice is very helpful. Your advise on using this yarn was invaluable. You always look so pretty in your sweaters. I too hate knitting with 100% cotton. So unyielding. I would need the wider sleeve, so would probably not do the sleeve the way you did. Thank you Dayana. Keep up the knitting! 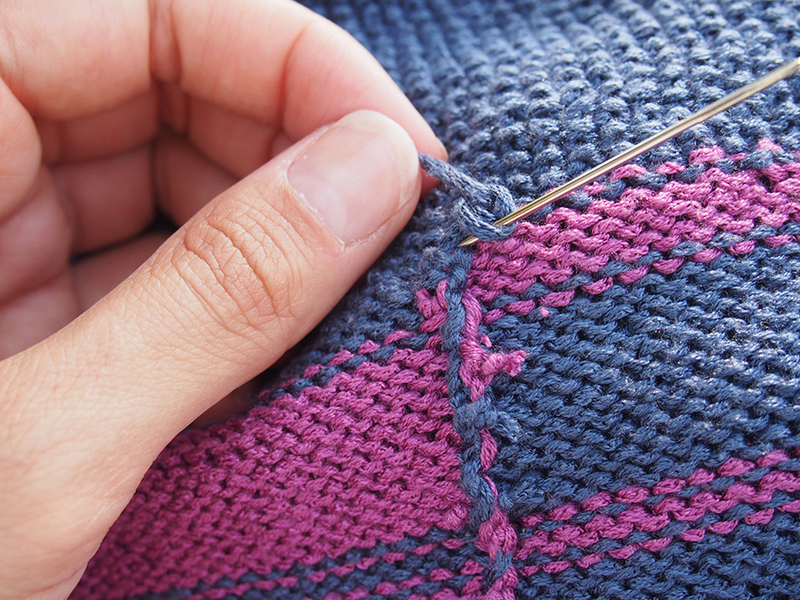 Yes -- picking up stitches in the way will always give a slim sleeve. I'm sure there is a good calculation for a wider upper arm though, still using picked up stitches. Lol! At least you can match it with your color choices! Gorgeous, gorgeous. I am so envious at how even your intarsia looks - mine always seems to pucker up on the right side even though I try and keep the tension as slack as I can. I think the intarsia would put me off this particular pattern even though I love it, but I definitely want to try the silk - maybe a nice striped cowl. I dont know if this helps, but 2 stitches after switching colors, give the old one a little tug (this works even better if its on a bobbin), that will fix its tension. The rest is just fixing by weaving in.